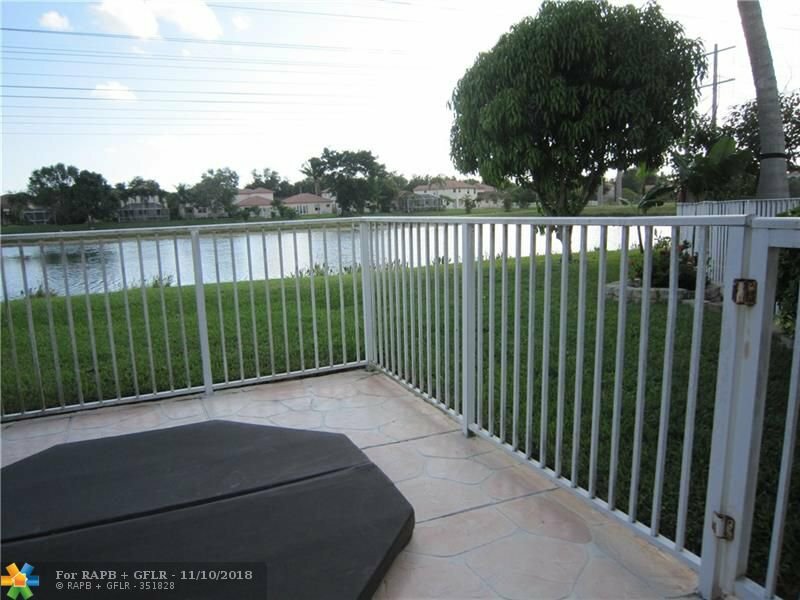 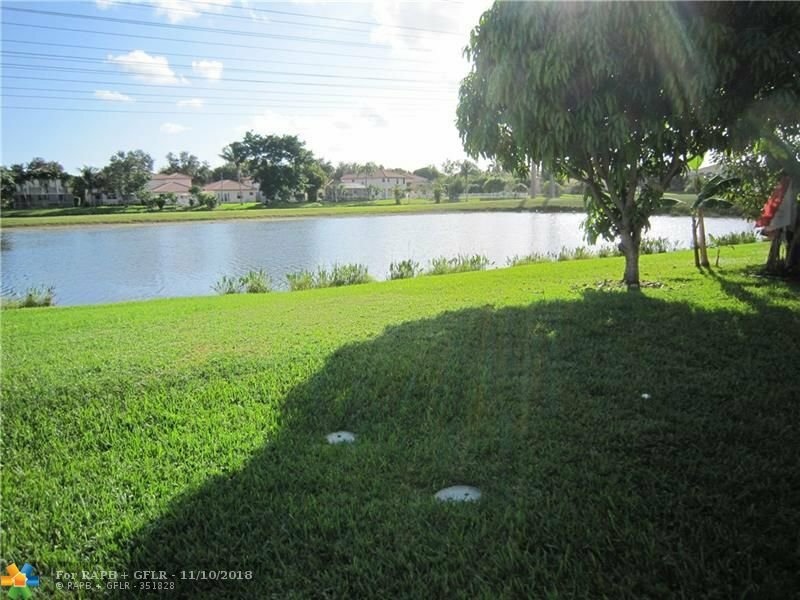 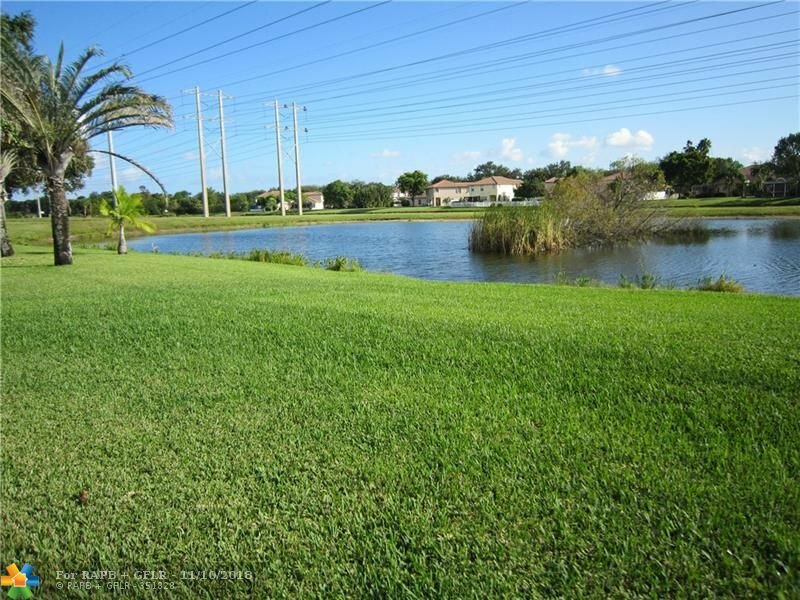 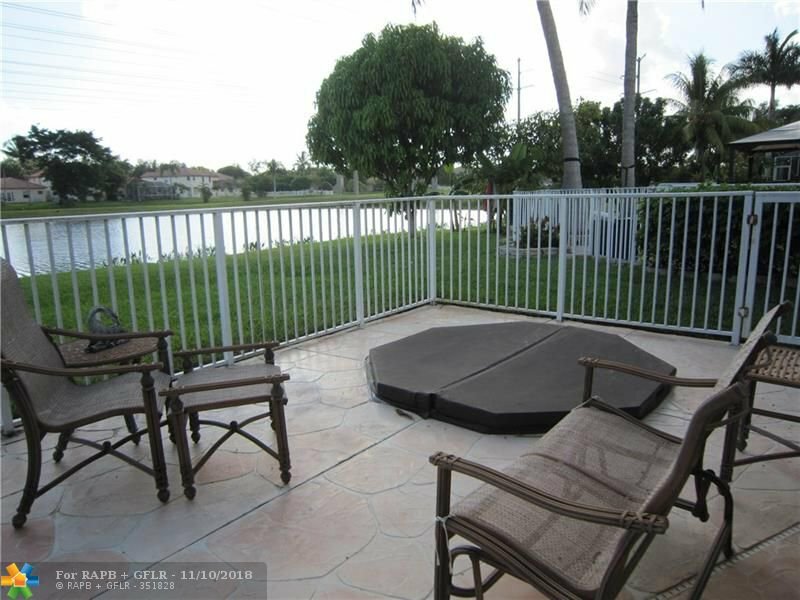 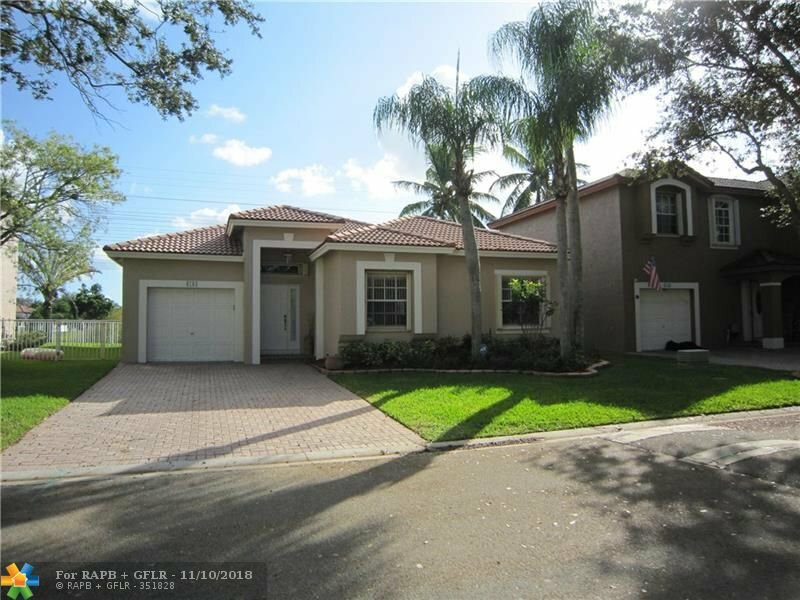 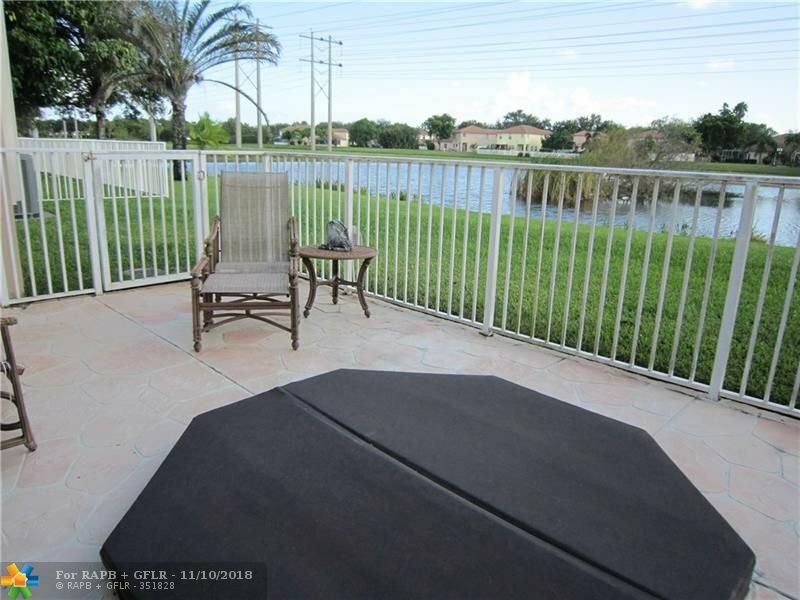 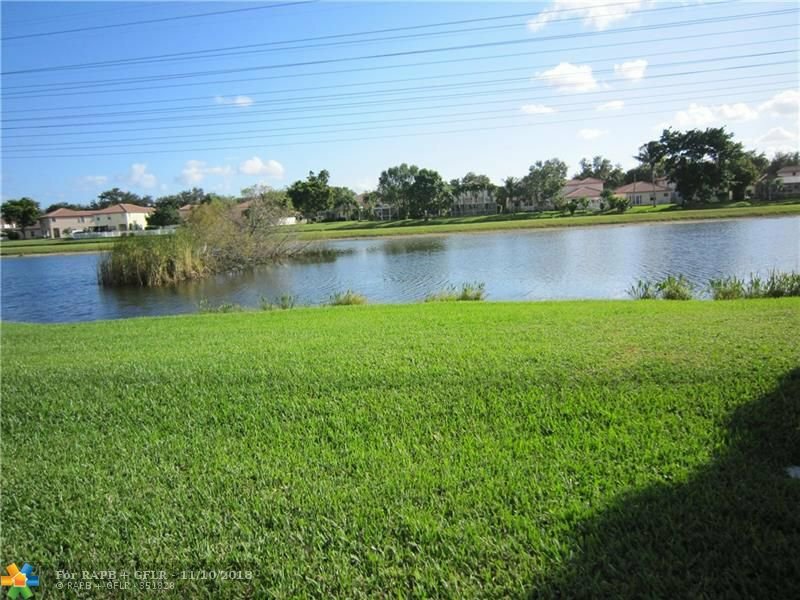 Great waterfront home with spa in a gated community with community pool and playground area. 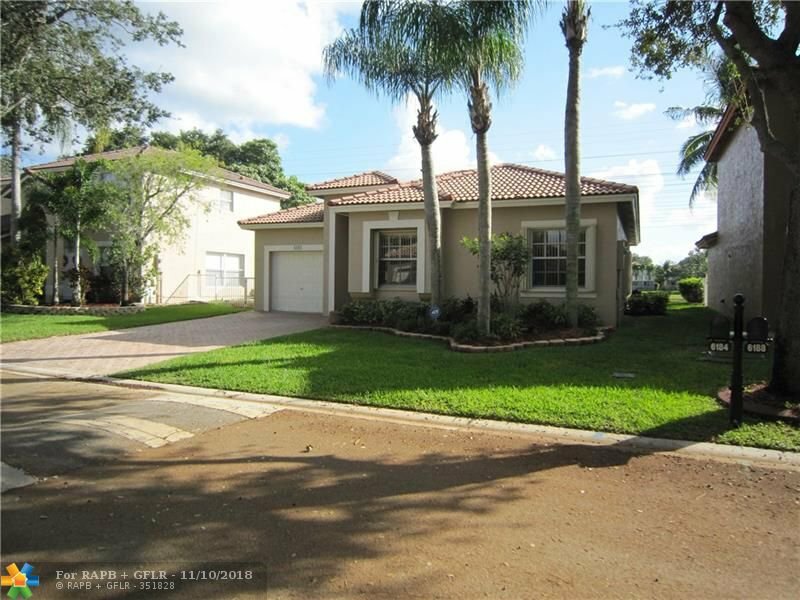 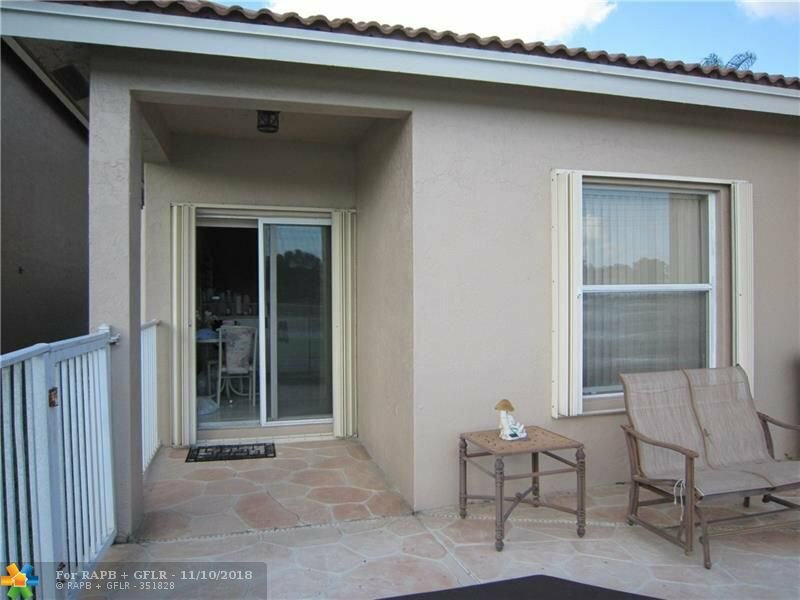 First time on the market and well maintained by original owner. 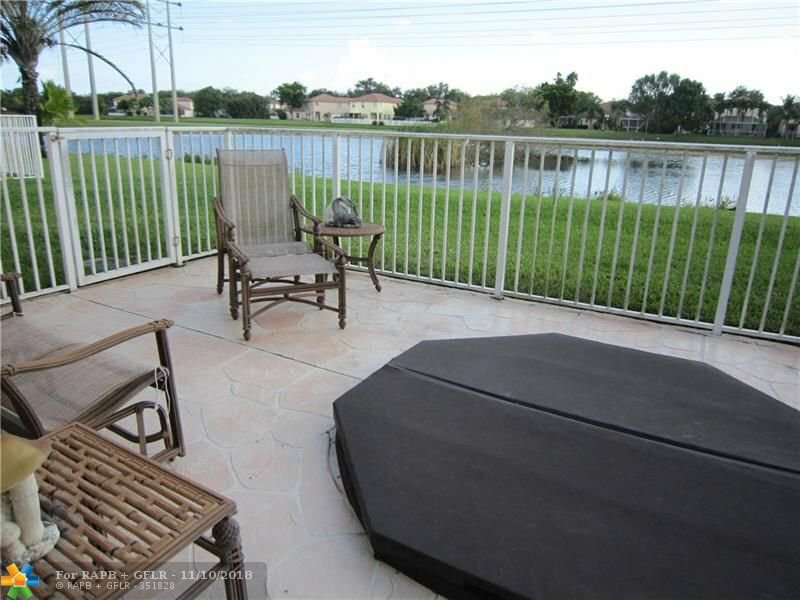 Fast occupancy OK, great location - don't miss out!